Welcome to 505 Hume Blvd in the Waverly school district. This 3 bedroom, 1 bath home features nice hardwood floors, Living room, and a separate family room with wood burning fireplace. Home has newer windows, full basement, three season room, and 220 wired 2-Car Attached heated garage. Call list agent today to schedule a private showing. 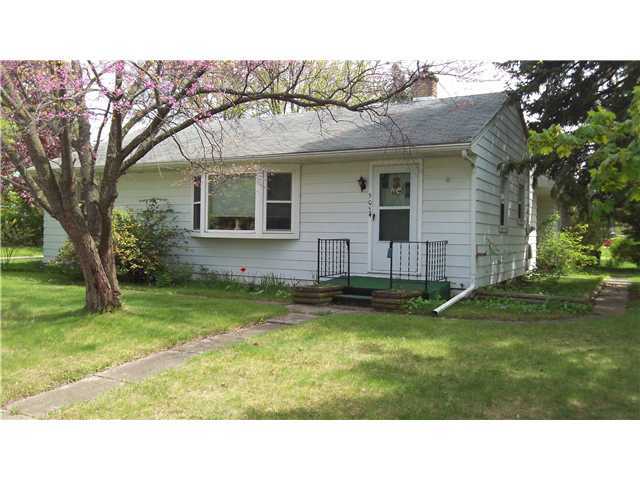 Posted on April 2, 2012, in Grand Ledge Listings. Bookmark the permalink. Leave a comment.